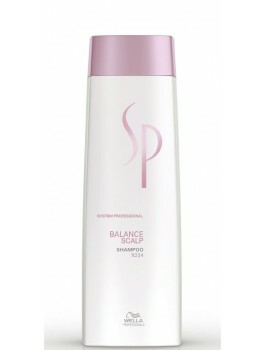 Wella SP - Remove Shampoo 250 ml. 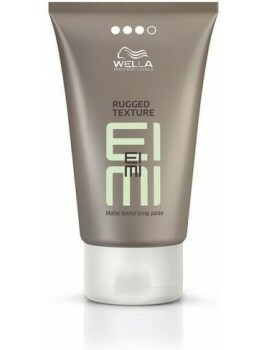 Wella SP - Textured Style 75 ml. 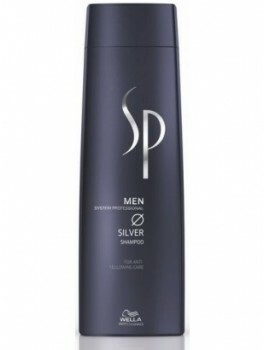 Wella SP - Silver Shampoo for men 250 ml. 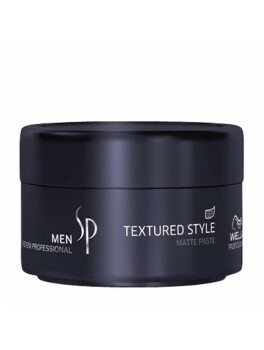 Wella SP - Maxium Hold Gel 100 ml. Wella SP - Clear Scalp Shampoo x 3 750 ml. 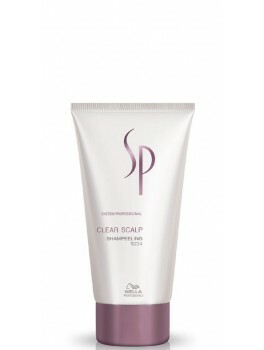 Wella SP - Clear Scalp Shampeeling 150 ml.